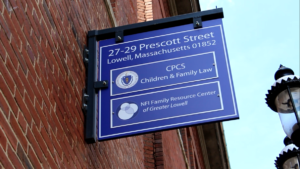 Lowell Family Resource Center | NFI Massachusetts, Inc. The NFI Family Resource Center (FRC) located in Lowell, MA provides services either on-site or through referrals through its extensive network of providers. Services include career support, mental health counseling, family support, education support, Child Requiring Assistance (CRA) support, and more. The Lowell FRC is a member of the Massachusetts Family Resource Center Network and is open to all individuals and families in the Greater Lowell Area. Saturday hours on the 1st and 3rd Saturday of each month.